When there is love, money comes in easily – The Cross cultural Counsellor raised $1000! A very satisfying effort indeed. 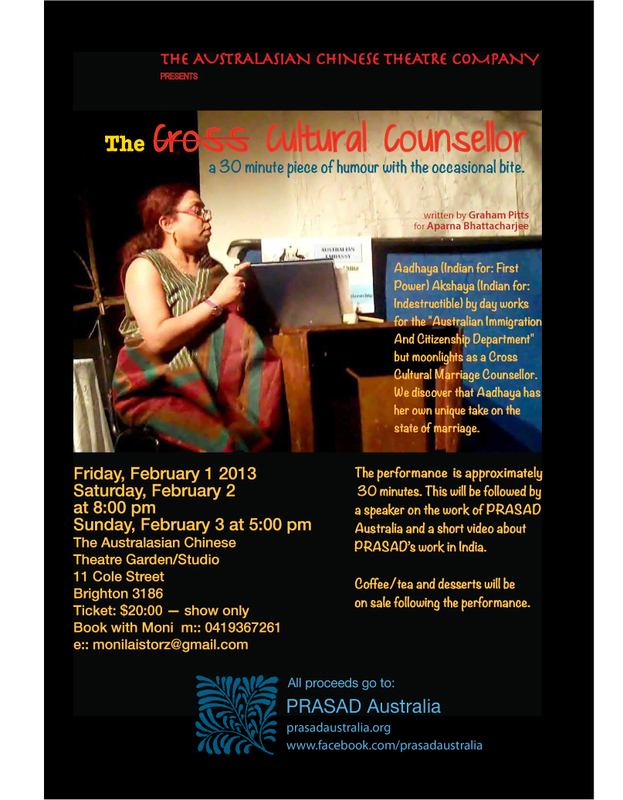 The cross-cultural counsellor, the ACT’s first ChinDian performance raised a $1000 over three little shows for Prasad Australia. The skit can be the beginning of a fully developed play and let us hope that the writer Graham Pitts will now be encouraged to do it. 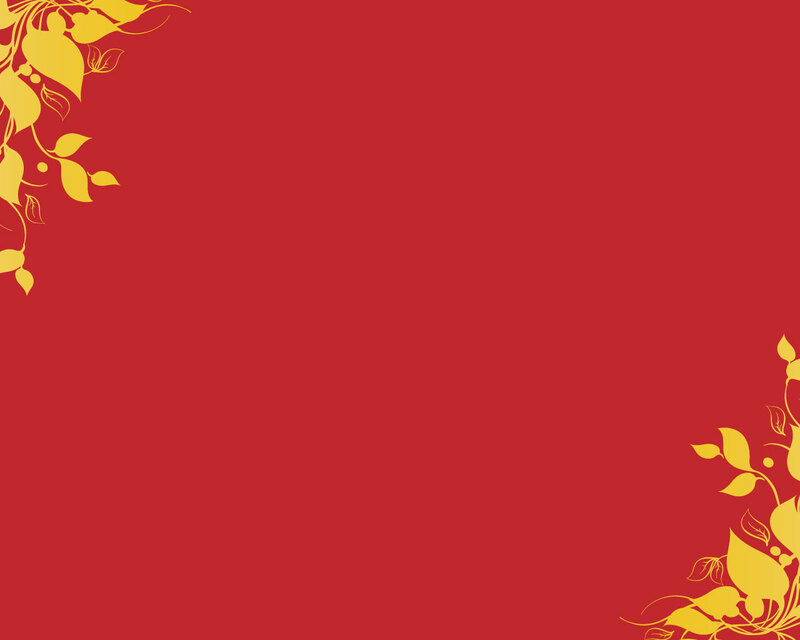 The ACT’s mission is to promote intercultural theatre and a ChinDian sketch that is a fusion of Chinese and Indian staged in Australia, featuring an Indian Australian actress, Chinese actor as her stage husband, written by white Aussie Graham Pitts and directed by German Australian Wolf Heidecker and me as producer, an Australian Malaysian Chinese!! Talking about multicultural fusion eh? I love it! Thank you to all our supporters, fans and friends who came to the show.